At this year’s CES, AMD announced its Radeon HD 8000M Mobile GPUs and also the Radeon HD 8000 Desktop parts which came out to be rebadge of HD 7000 series for OEM’s. 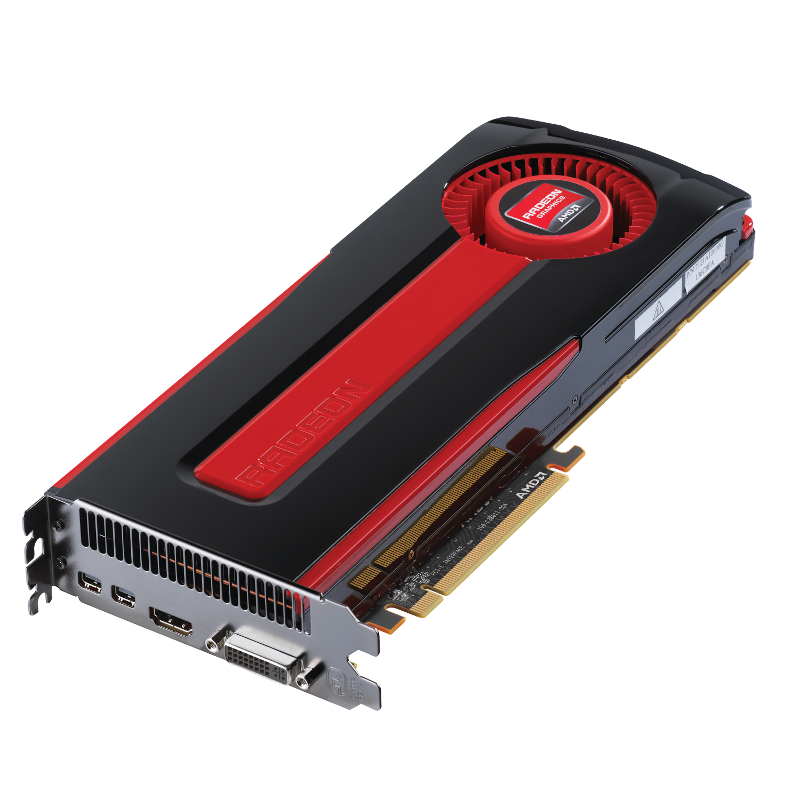 The entire Radeon HD 7000 series lineup was rebadged and given the HD 8000 series branding for OEM PCs. As you ca note, the Radeon HD 8950 along with the Radeon HD 8760, Radeon HD 8470 and the recently launche ASUS ARES II GPU have also been listed within the drivers. It should be noted that the Radeon HD 8950 is based on the Curacao chipset which would also power the Radeon HD 8970 flagship GPU. There was previously some confusion with the Radeon HD 8000M and Radeon HD 8000 desktop GPUs codenames which was made clear a few weeks ago. This section provides information on resolved known issues in this release of the AMD Catalyst 13.1 software suite. A sporadic system hang encountered with a single AMD Radeon HD 7000 Series GPU seen on X58 and X79 chipsets. An intermittent hang encountered with AMD Radeon HD 7000 Series GPUs in an AMD CrossFire + Eyefinity setup. Engine and memory clocks running too high when the GPU is idle. GPU activity runs at lower values than expected seen on the AMD Radeon HD 7870. Cyberlink Powerdirector 10 crashes intermittently.